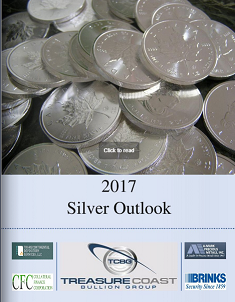 It is our great pleasure to welcome you to Treasure Coast Bullion Group, and the exciting world of the precious metals market. We hope your review of the enclosed information will be useful and constructive. Treasure Coast Bullion Group specializes in the buying and selling of precious metals. Our focus for investors is to discover trades that offer the potential for capital appreciation. Our company is supported by talented account executives, that work hard, believe strongly in what we do, and think of your investment needs first and always. 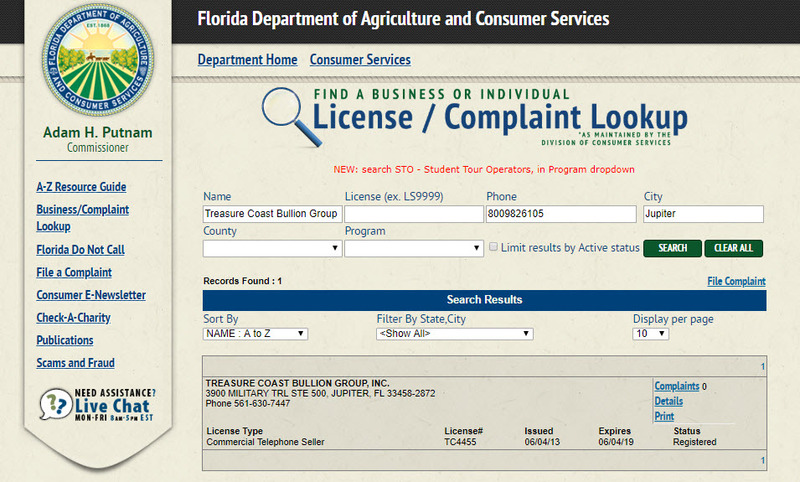 Treasure Coast Bullion Group goal is to provide clients with sound service and solid information. 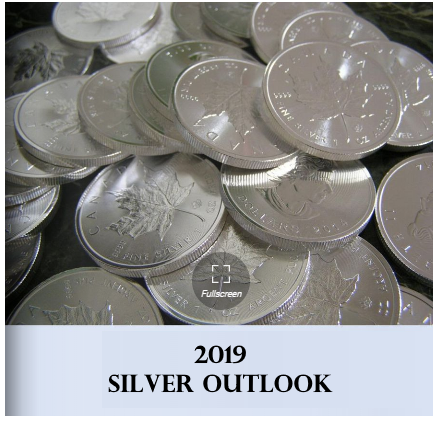 As the world begins the new millennium and global economies change, we believe there are very few investments that can match the physical precious metals market. You can participate in the same market as the world's largest investors, multinational corporations, and some of the major banks worldwide. We hope you consider putting Treasure Coast Bullion Group experience, professionalism and integrity to work for you. 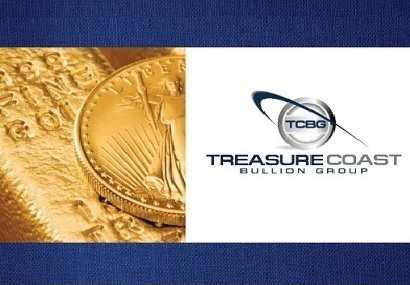 Once again, welcome to Treasure Coast Bullion Group we are looking forward to a long and rewarding association. 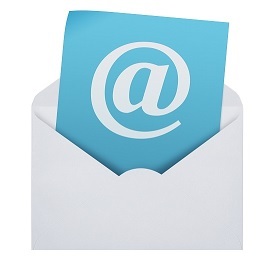 Subscribe to our newsletter and receive timely market news, helpful investing tips, as well as, product giveaways and promotions. We are pleased to partner with Transcontinental Depository Services (TDS), providing institutions, dealers and consumers access to the most secure facilities to ensure safety and security. Their facilities are modern, secure, state-of-the-art and safeguarded by Brinks, one of the most trusted names. *Please note: When filling out our customer account documents online there will be two applications. Please wait a few seconds after the costumer account documents are completed for the 2nd application to pop up which will be auto populated with your customer information. Are my products audited and insured in storage? Your precious metals are stored in a secure vault operated by a leading depository company, such as Brink's Global Services. TDS stores all types of gold, silver, platinum and palladium coins, bars and rounds. Yes. While many investors consider precious metals to be a safe haven, storage options such as a bank or a home vault can cause concern for some. When you store with TDS, your metal is fully insured against physical loss, theft, damage and other liabilities that other options cannot defend against. To withdraw your products from our vaults, simply contact our customer service representatives at (800) 982-6105 and we will schedule either a pickup or delivery to an address of your choosing. 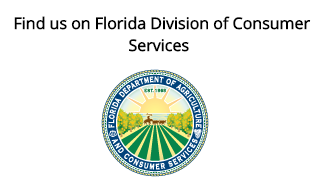 Only individuals authorized to give direction on an account may coordinate a withdrawal. Why Choose Treasure Coast Bullion Group? ​Our Customer Service has been and will continue to be a priority. 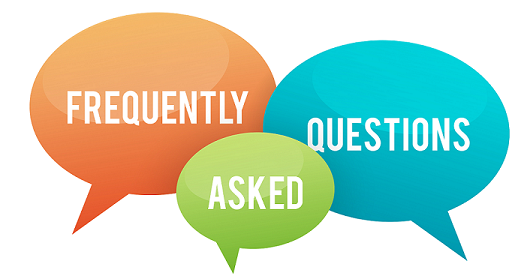 Should you have a question about perspective orders, orders in processing, or completed orders simply contact us at 800-982-6105 or simply fill out the form on our contact us page.